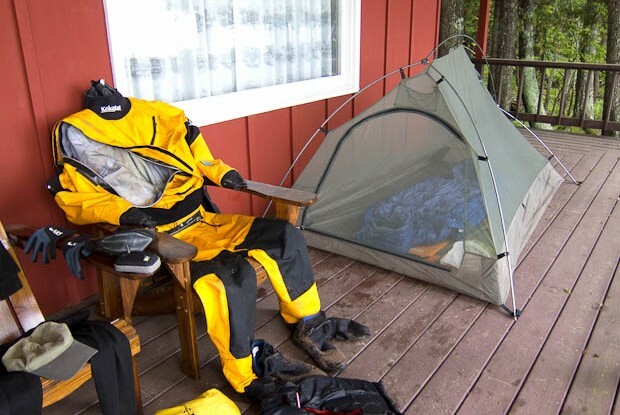 I confess: I have thought about buying a dry suit for paddling, but my wetsuit has gotten me through everything I’ve encountered on the Great Lakes. On the other hand, I don’t tend to tour far offshore. And, I’m always cognizant of the risks of immersion when I do go out further. This entry was posted in Uncategorized and tagged Kayaking. Bookmark the permalink.